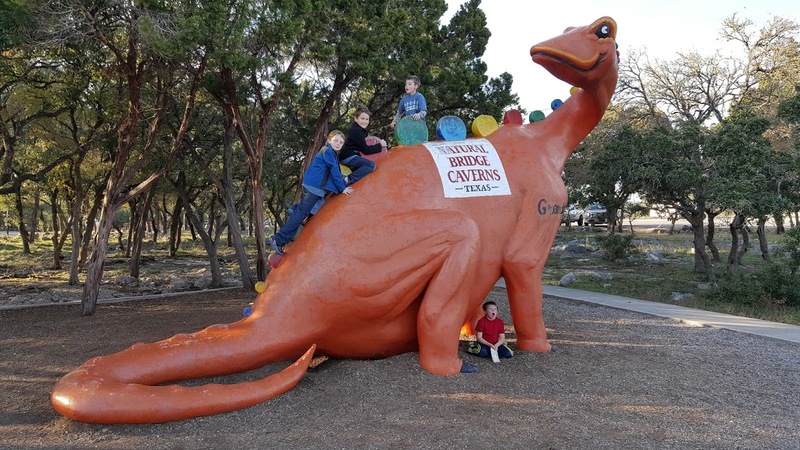 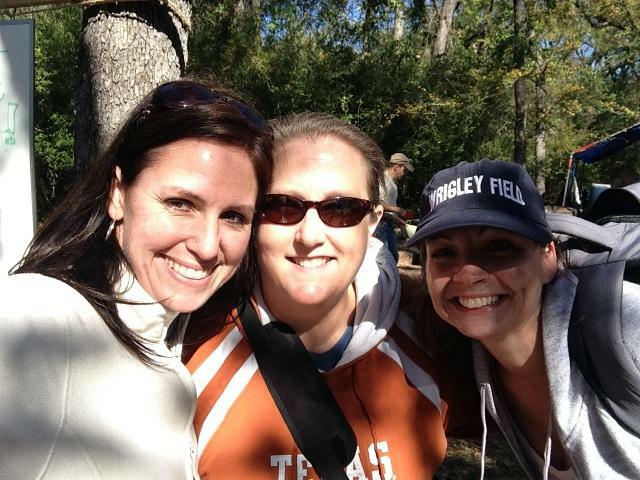 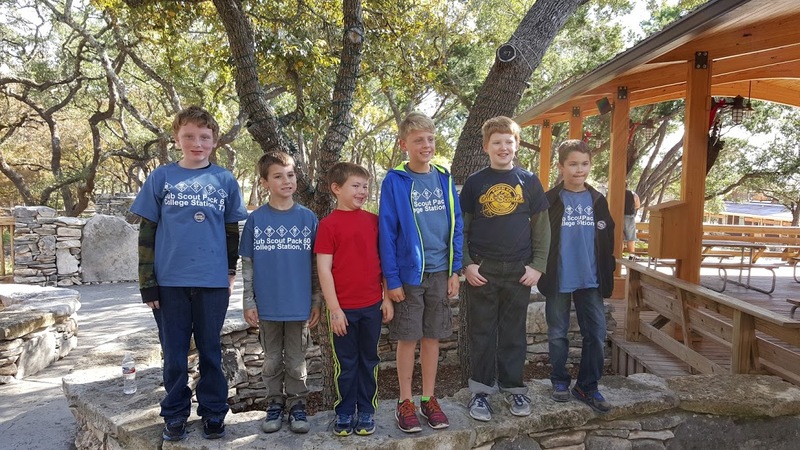 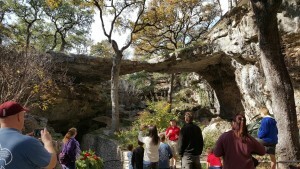 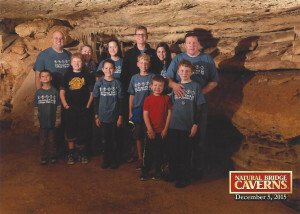 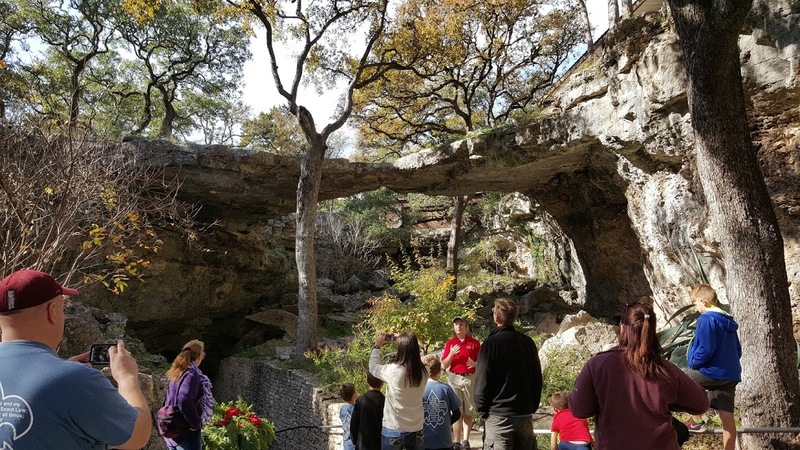 Dec. 4th – 5th scouts and their families from our troop went on a camping trip to Blanco State Park and then to Natural Bridge Caverns for a tour and had fun on the canopy challenge and maze. The boys who camped earned the Polar Bear badge for camping in freezing weather. 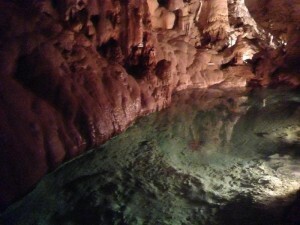 The campground was very nice and the boys also enjoyed a natural trail hike with a park ranger. 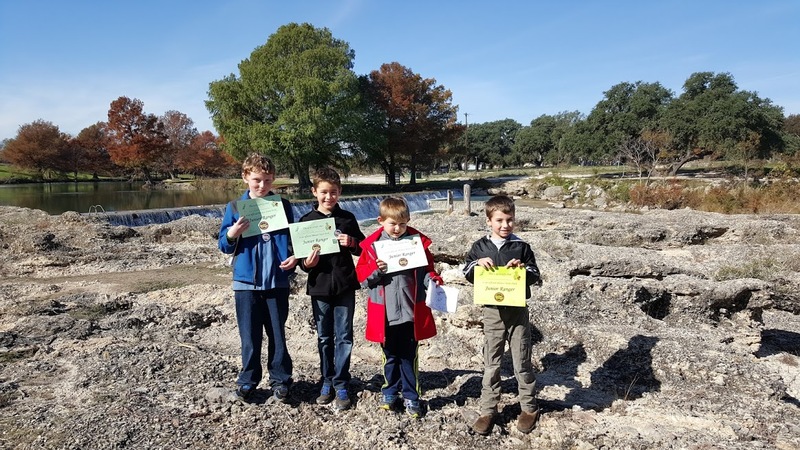 They earned their junior ranger certificates. 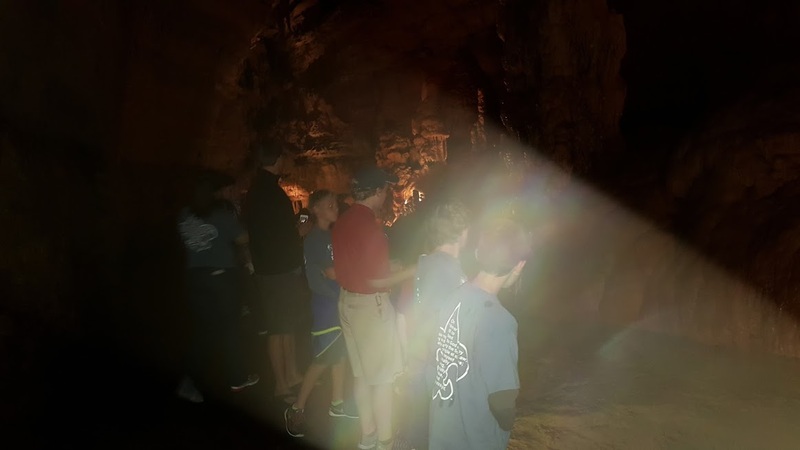 The outside temperatures were in the high 50’s to low 60’s when we got to the caverns but the tour felt like 85 degrees due to 99% humidity. This can be seen in the flash photo below that has a rainbow from all the moisture in the air! 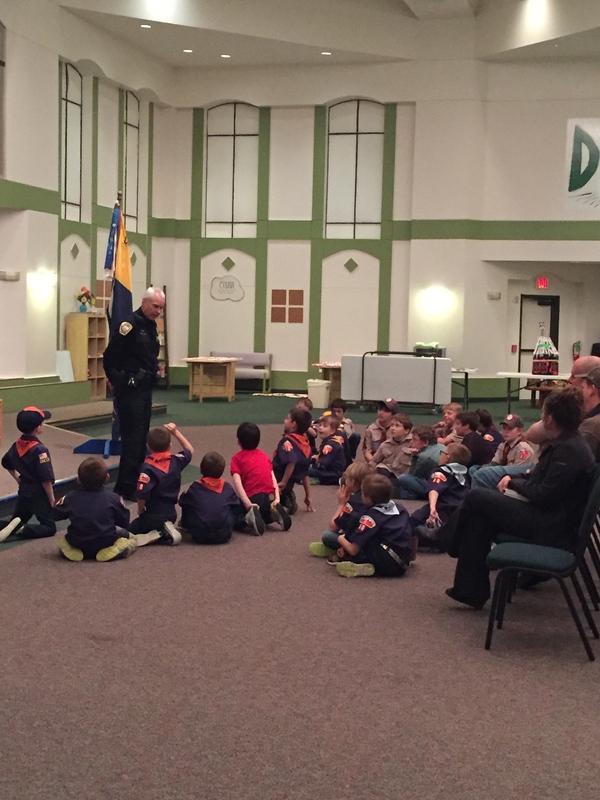 Our November pack meeting included the boys getting to meet with Bryan Police. 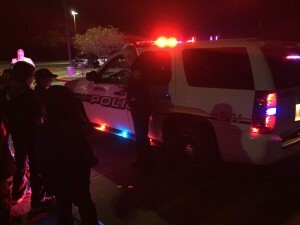 The officer spoke with the boys during the meeting and took them on a tour of his police vehicle. The boys are always interested in meeting and speaking with a local first responder. 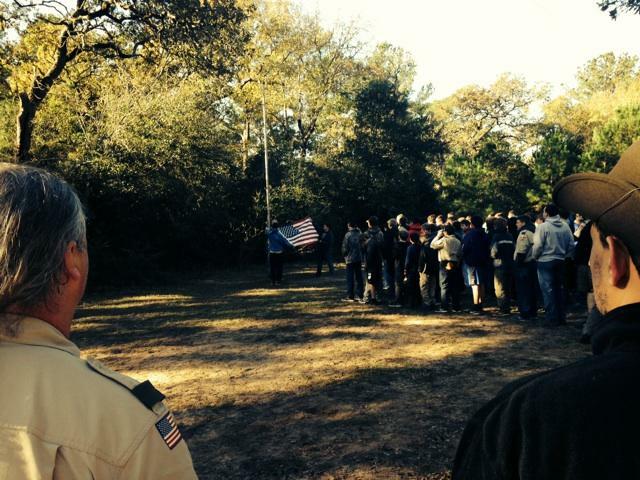 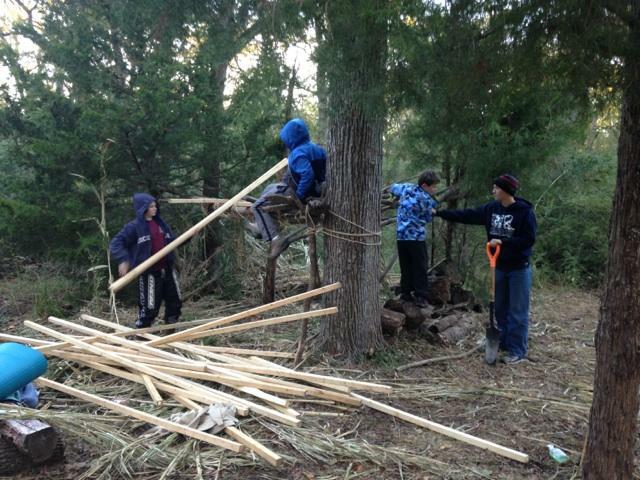 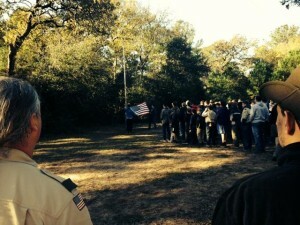 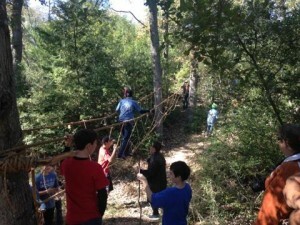 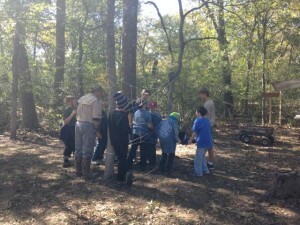 The weekend of Nov. the 20th – 22nd Pack 60 Webelos participated in Webelows Woods. 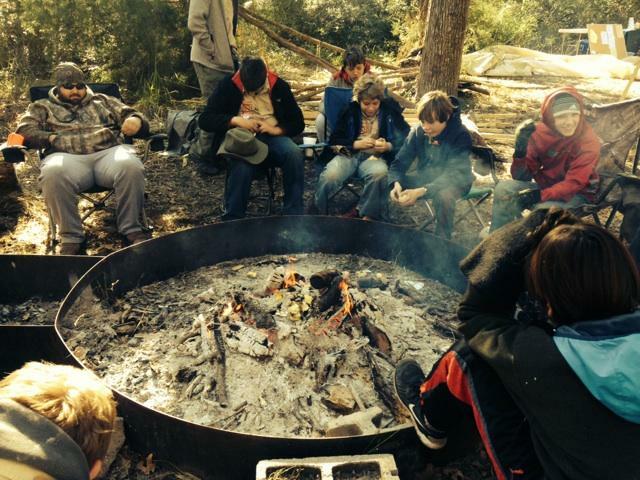 This awesome weekend event includes patrol-method camping and Boy lead Scout activities. 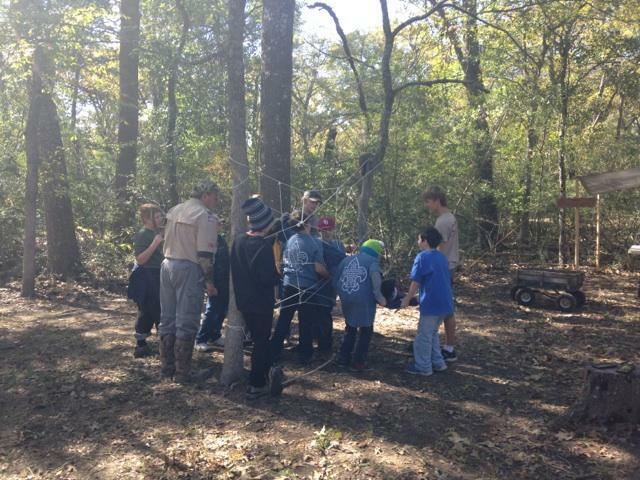 Our scouts and their parents got to meet with and get to know Boy Scouts from our area and participate in some fun activities. The boys who attended also earned the Polar Bear award for camping outdoors in freezing weather. 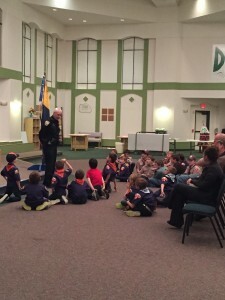 What an introduction to Boy Scouts!